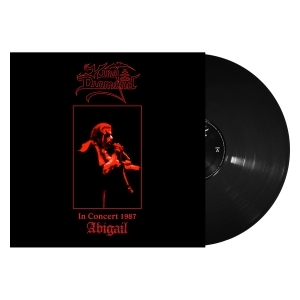 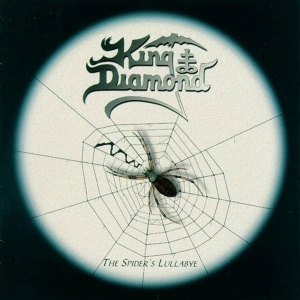 The first official LIVE album in King Diamondï¿½s long celebrated career, which was recorded during the 2003 North American Tour. 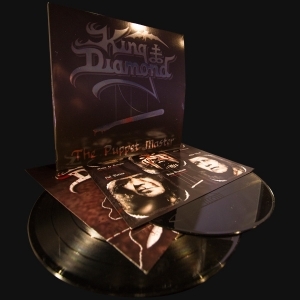 Very few artists have come along and made such an impact on the metal scene as King Diamond has. 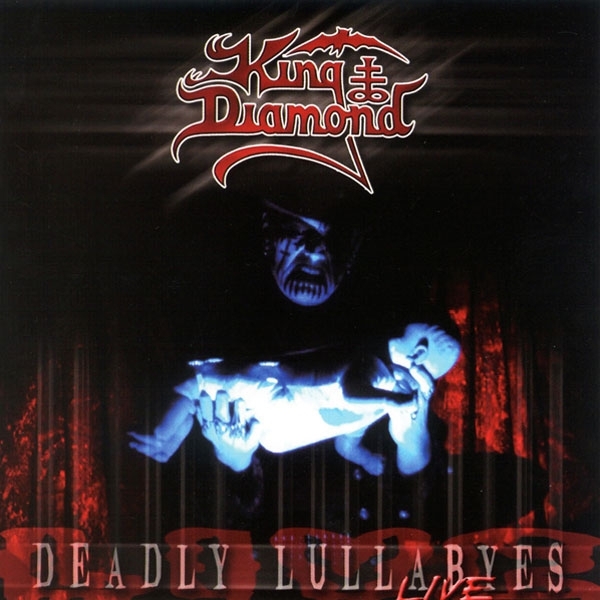 ï¿½Deadly Lullabyesï¿½ is the perfect way for new and old fans to experience Kingï¿½s live act if they have never made it to one of his infamous live shows. 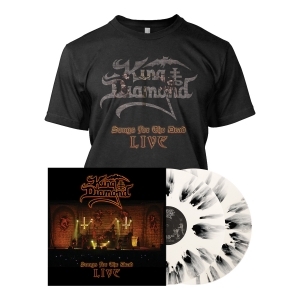 Even if you have been lucky enough to experience King live, this CD is a definite must for any fan of Kingï¿½s illustrious career as it contains both new and old favorites.